Peaky Digital are delighted to announce that we’re now officially RAR Recommended, for services such as SEO, copywriting and PPC. As a result, you can now find our agency listed on The Drum Recommended Agency register, here. Our accreditation is based entirely from customer recommendations and we’d like to take the opportunity to say a big thank-you to all of our clients who have rated us so far. We strive to offer excellent customer service and our key company values are transparency, communication and passion, so it’s great to be recognised for the energy and solutions that we bring to client projects. After two fantastic years of growth, the recommendation comes at an exciting time for the agency. We now have main offices in both Cornwall and the East Midlands, as well as servicing Birmingham, Bristol and key areas across the UK. 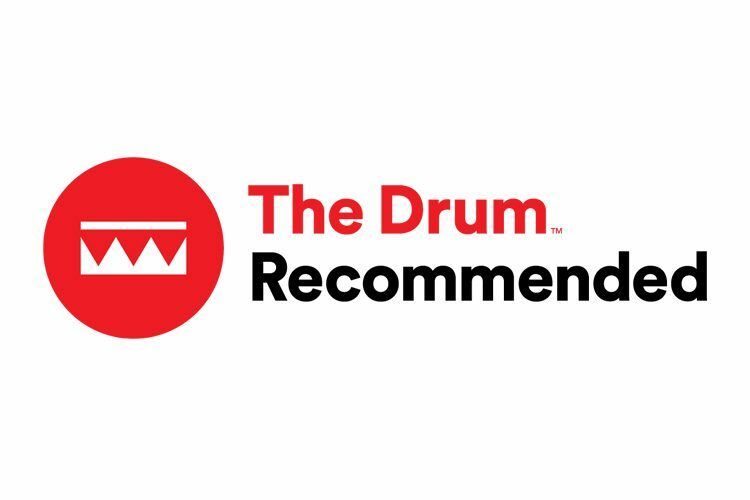 What Is The Drum Recommended Agency Register? The Recommended Agency Register, also known as RAR, is a comprehensive hub of information on the world’s top advertising, PR, digital and marketing agencies. Compiled by The Drum, a marketing and advertising news organisation, the register is presented as a database with over 9,000 agencies and filled with ratings and testimonials from their clients – allowing users to make informed decisions when choosing an agency for their latest project. How Did We Achieve Agency Recommended Status? RAR invites agency clients to rate their service provider on a scale of 1-10 for key business areas including ‘Value For Money’, ‘Client Services’ and ‘Strategic Thinking’ as well as recommending them for specific service offerings, such as SEO, PPC, remarketing and social advertising. Our recommendation status is achieved solely through feedback from our clients, who positively rate us for these individual offerings. Peaky Digital are a full-service agency, with experience in a range of digital disciplines including PPC, SEO, design, web development. We hope that clients, both new and existing, will see our RAR recommendation as testament to the outstanding client service we offer – and the huge amount of passion that we bring to each individual project. To find out how we can help you on your latest campaign, get in touch today.